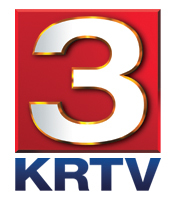 KRTV news came to our Tashlich service this afternoon at Giant Springs. Posted on September 29, 2011, in October, Ram's Horn and tagged Giant Springs, High Holy Day, Rosh Hashanah, Tashlikh, Yom Kippur. Bookmark the permalink. Leave a comment.